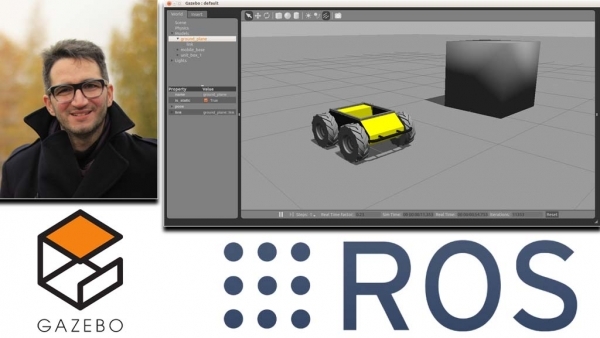 To achieve ROS integration with stand-alone Gazebo, the following steps may be followed. 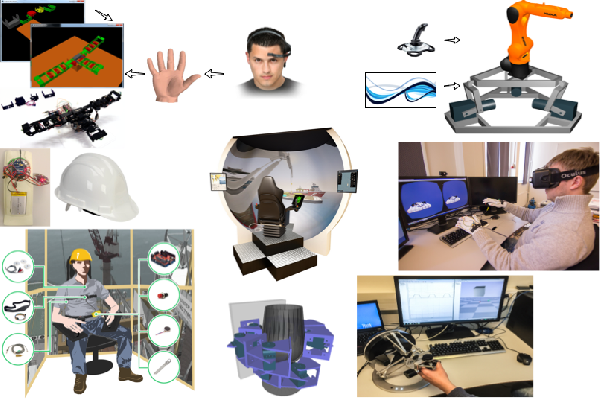 The year 2015 has been an exceptionally productive year from a research point of view. A list of my publications for the year 2015 is reported in the following. This prize is not mine. I dedicate it to my hardworking students from the Real-Time Computer Programming course of the BSc Program in Automation Engineering, Department of Engineering and Natural Sciences, Aalesund University College. 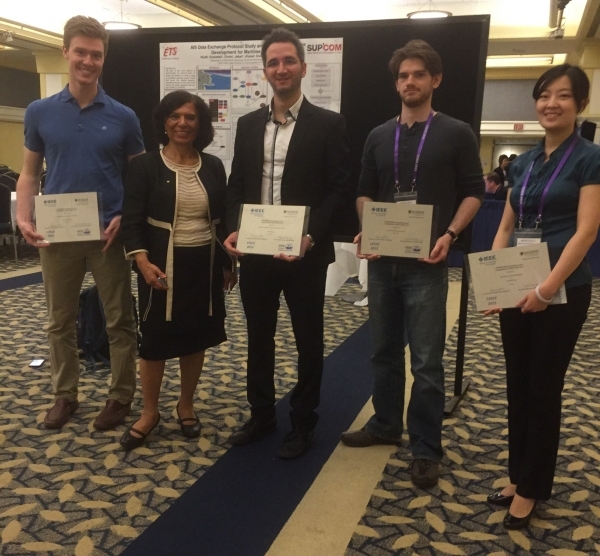 Third Prize at the IEEE Canadian Conference on Electrical and Computer Engineering (CCECE 2015), ocean paper poster competition.